What: The automaker Ford has announced the arrival of Ford 2015 F-150 with Ford’s most comprehensive truck marketing campaign ever across a variety of platforms. Why it matters: The effort includes three national TV commercials, a webisode content for digital and mobile devices, radio and music tie-in. 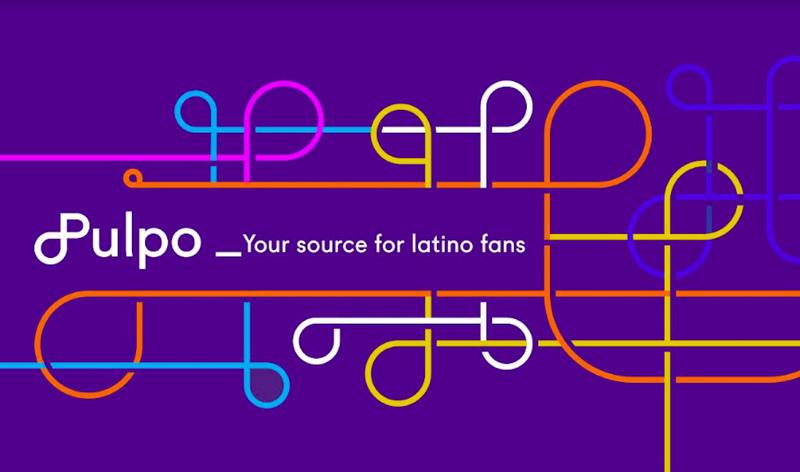 There is also a separate campaign for the Hispanic-market both in English and Spanish. As the Ford 2015 F-150 truck is coming out the automaker has announced its arrival with Ford’s most comprehensive truck marketing campaign ever across a variety of platforms. The campaign focuses mainly on the new F-150’s features including the light-weight aluminum body and 11 class-exclusive innovations, such as its 360-degree camera, LED lights and remote tailgate release. The campaign launched last week with television commercials during the first-ever college football playoff for NCAA Division I teams. There are also sponsorship components around Professional Bull Riding, NASCAR, Future Farmers of America, and country music, with mobile across all platforms. TV efforts include three spots: “Forward March” is a 60-second anthem spot that introduces the world to the Future of Tough and the all-new F-150. The second spot, “What’s Next,” lists innovations available only for F-150 customers, from the remote tailgate release to LED headlamps and spotlights to a 360-degree camera system that helps the driver see what’s around tight job sites or trails.Finally, “Move It” shows the F-150 towing a variety of heavy items, utilizing its 12,200 pounds (5,534 kg) towing rating. In addition to the TV campaign , the effort includes radio and a country music tie-in, pretty much the cultural ground of the pickup truck demographic. There is also a separate campaign for the other truck demo, and the fastest-growing one: Hispanic truck owners. According to Chantel Lenard, U.S. marketing director for Ford, the Hispanic-market ads will be in both English and Spanish. "We are fortunate that F-150 has been the best-selling truck for 37 years, so great from a geographic and customer base, but we see a growing base in the Hispanic market, so we will have unique creative." The Fox media buy includes Fox Deportes and MundoFox. We see a growing base in the Hispanic market, so we will have unique creative. The Ford team has produced a digital video series called "F-150 Tough Science," as part of the pro-sports tie-in for mobile devices. It features ESPN “Sport Science” creator John Brenkus, who looks more deeply at the technology, including the military-grade aluminum-alloy body and high-strength steel frame. There is also pre-game content documenting former New York Giants player and "Good Morning America" host Michael Strahan's visit to the Ford truck plant (with Fox Sports' robot Cleatus). Lenard pointed out that pre-launch video content on the truck has already gotten some 58 million views, and over 750,000 consumers have configured the truck online, "The challenge is to show all the consumer benefits you can gain. When you think lightweight, you think fuel efficiency, but there's so much more to talk about with aluminum, in terms of best-in-class. When we take the weight out, we put capability in. We know that the strongest consumer needs are durability and capability."